A key action for this year’s World Hospice and Palliative Care Day campaign will be to call on governments to listen to people who need or access palliative care and support the inclusion of the essential package of palliative care in all national UHC schemes. Keep an eye on the World Hospice and Palliative Care Day webpage for updates, materials and to register your World Hospice and Palliative Care Day event. 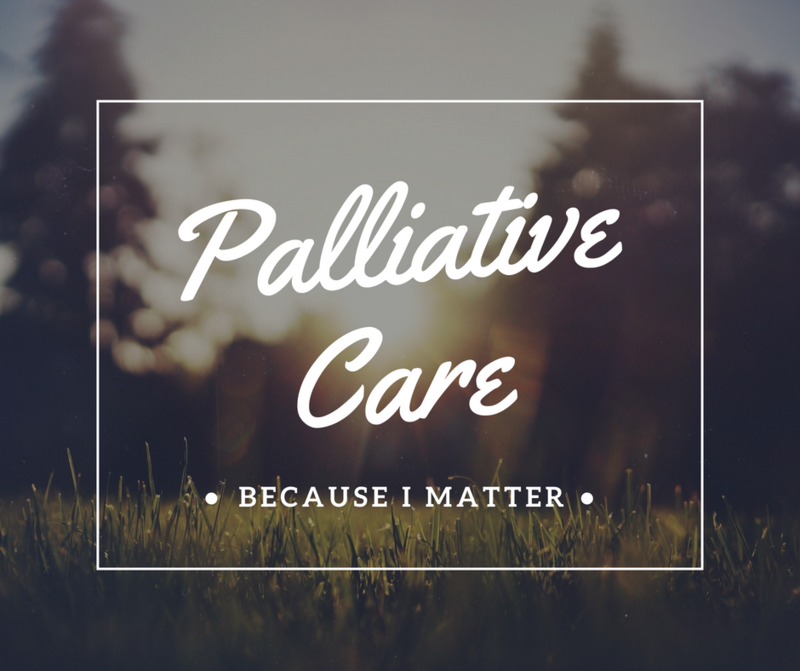 This theme will be the first in a three-year series around the value and economics of palliative care. The suggested themes for World Day 2019 & 2020 are Volunteers at the Heart of Palliative Care, and Palliative Care – Yes we can!